What made you interested in small languages in the first place? I became interested in small languages when I realised the extent of my ignorance. It quickly became a passion when I realised how fragile the situation is with many languages. Many of the languages I work with are endangered; some are experiencing modest revivals, many rapidly declining, even with official recognition. Perhaps even because of it! My interest is a matter of basic ecology: we lose so much when we lose a langauge and its unique view of the world. 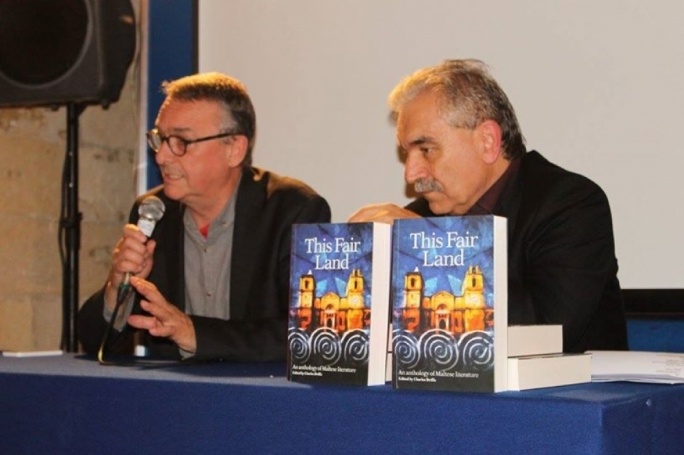 What kind of feedback did you get in London on the Maltese anthology? There is a growing interest in minority and regional languages in the UK. 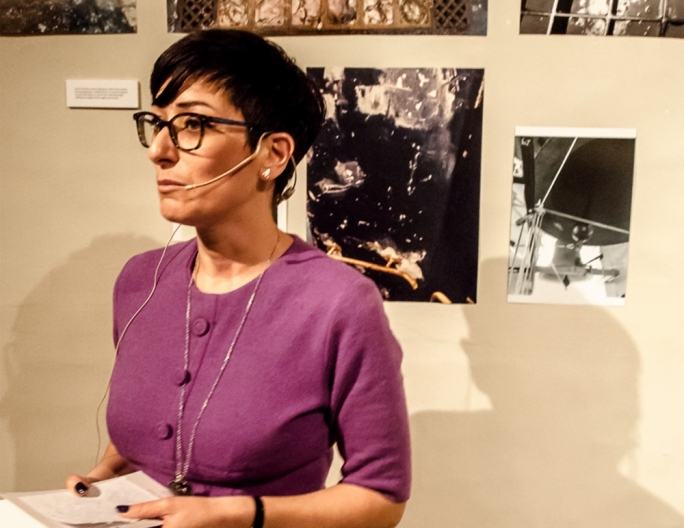 Holding an event of Maltese literature for the general public would have been unthinkable ten years ago. What are the main challenges that you face as a London-based publisher in promoting anthologies of lesser-used languages? The main challenge is convincing people to take a wide view of lesser-used languages – to see the connections and common problems. That often means convincing speakers of one lesser-used language to connect with speakers of other languages. You have been in the publishing business for about 15 years now. How did you see the publishing business in London evolve throughout your career and what where its most crucial developments? The subject of lesser-used languages and the popularity of literature in translation is probably the biggest change in publishing over the last twenty years. Many small presses have grown up to provide books in translation. The place of small presses is a welcome, if unexpeted, development. What do you think of the Malta Book Festival as a foreign publisher and how do you compare it to others of its kind? I have thoroughly enjoyed the Malta Book Festival, and it has been a great honour to have been a part of it. Small in comparison with Frankfurt and London, of course, but on a more human scale. 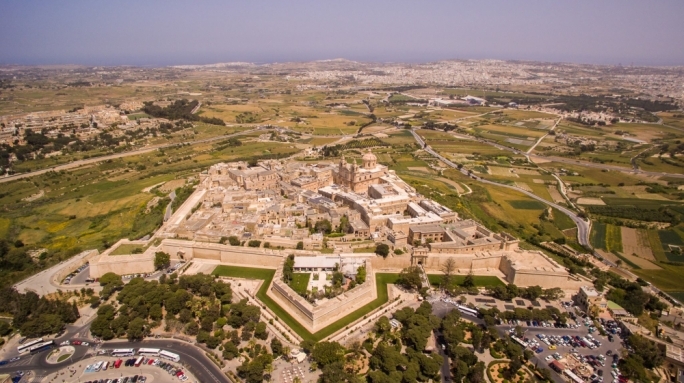 This was my first visit to Valletta – what a place! 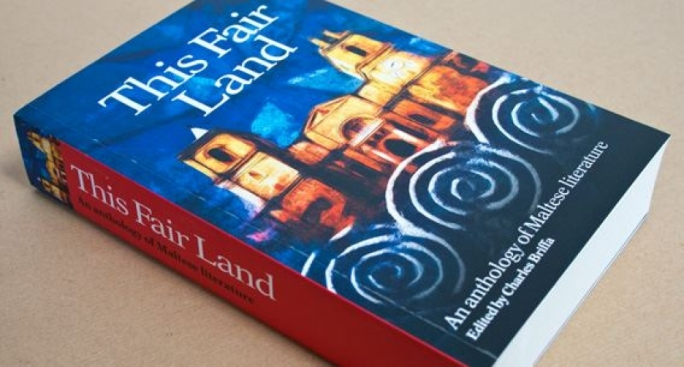 London-based publishers Francis Boutle have published an anthology of Maltese literature entitled This Fair Land, edited by Prof. Charles Briffa. 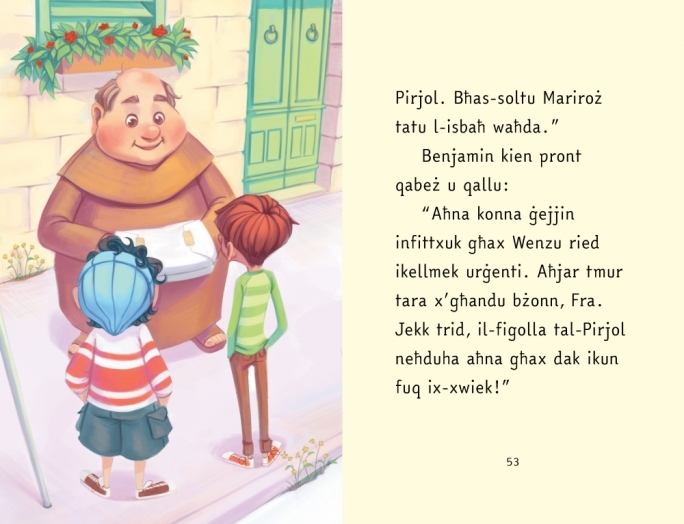 The anthology, which is part of a series of anthologies called ‘Lesser Used Languages of Europe’ includes a large series of original and translated excerpts of Maltese prose and also poetry. 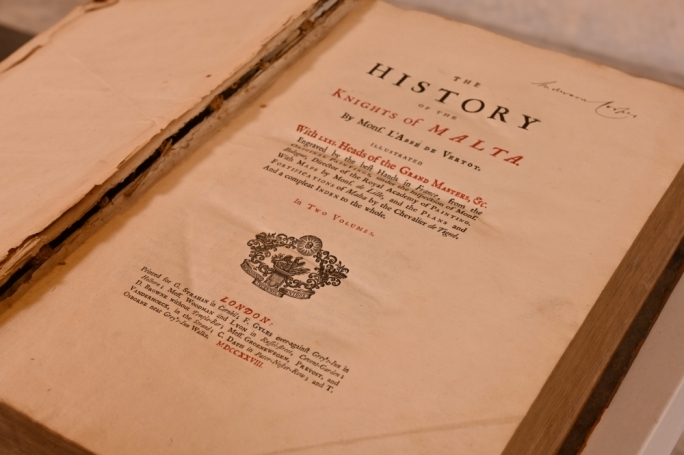 The collection was compiled with the intent to give a broad overview of Maltese literature spanning generations of authors and literary styles. 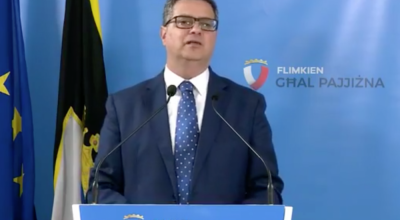 Until now the series has covered eight languages, including Galician, Manx (Isle of Man Gaelic), Breton, Esperanto, the Norman languages of the Channel Islands, Occitan as well as Maltese. The anthologies cover the literatures and languages from the earliest times to the present day and include poetry and prose, drama, proverbs and other literary genres like journalism, religious writing and travel writing.